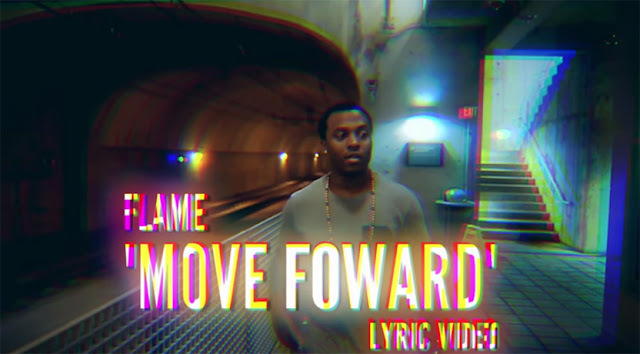 Here's the first single from Flame's upcoming album Forward. If "Move Forward" is an indication of what to expect from the July 17th release then we might be witnessing Flame's greatest work to date. "Move Forward" touches on so many problems that are affecting today's society. Flame is able to masterfully correlate these problems with identical situations of the past and give a clear path to breaking the cycle through Jesus Christ.